15/09/2011 - jacob pringiers exposes 20 limited edition prints of 2 of his D.ART creations - Colombo, Sri Lanka. For the first time jacob pringiers exhibits prints of his digital sculptures in printed format. 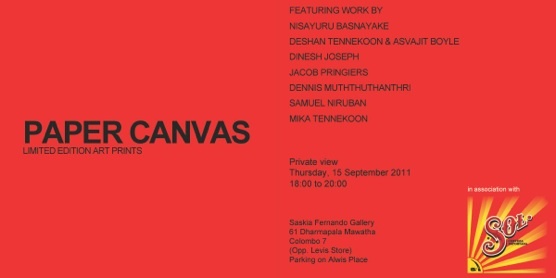 in collaboration with one of the leading art galleries, Saskia Fernando Gallery. Opening on the 15th of September a limited selection of creative expressions from 8 different creatives will be presented to the public. Although all very different from eachother the combination is set to be a visual success. 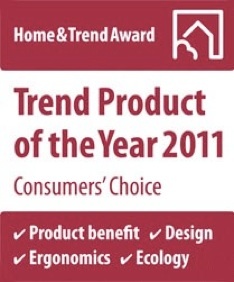 26/08/2011 - jacob pringiers and luca casini win the prestigeous ‘Trend product of the Year award , 2011’ in Frankfurt Germany, with their ceramic collection of vases, namely ‘LULU’. 16/05/2011 - after the staggering success of the Colgate 360 toothbrush which has dominated the toothbrush market over the last years, jacob pringiers and luca casini were commisioned for a sequel, to continue the 360 degrees line of toothbrushes. New aesthetic lines, a further enhanced tactile sensation by the use of materials and textures it is perfect balance between holding on the roots of this model’s characteristics and bringing it into the future. watch the online advertisement on our media page. 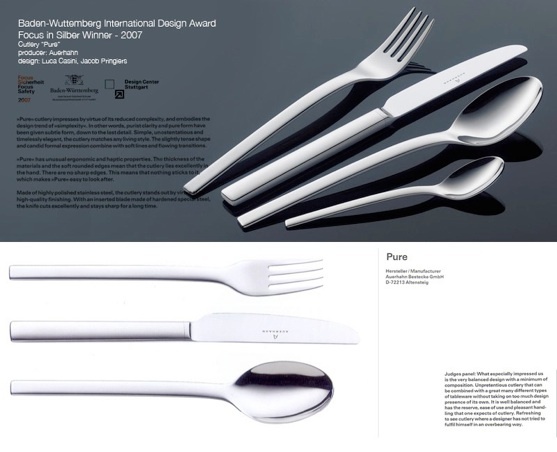 21/08/2007 - jacob pringiers and luca casini win the ‘Baden-Wuuenberg Inernational Design Award, 2007’ in Frankfurt Germany, with their cuttlery collectionfor WMF namely ‘Pure. 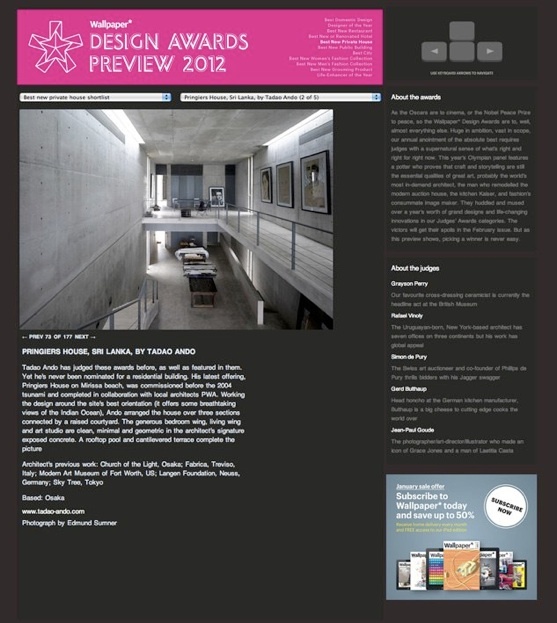 14/01/2012 - The Pringiers House designed by Tadao Ando and Interior by Jacob Pringiers and Nick Top (Top Mouton, Belgium) have won the best private house design award of Wallpaper magazine. 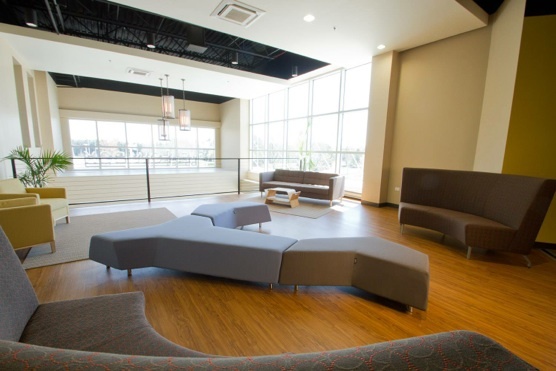 Congratulatiosn to the entire team who made this dream project possible! 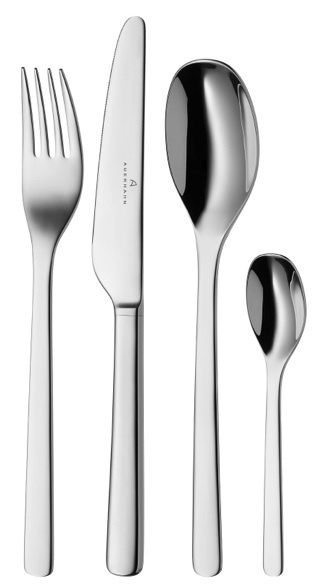 12/10/2011 - A new elegant cutlery ergonmically designed for daily use by the jacob pringiers design studio. 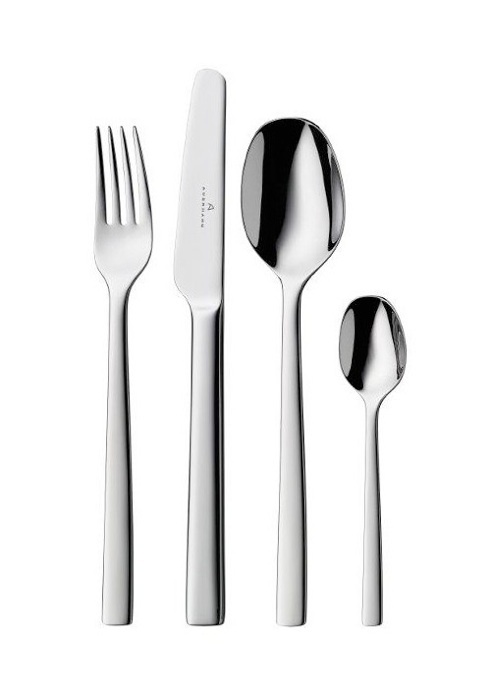 The soft edges combined with a geometric base is modern, timeless with attention to comfort and weight. Now available in special online stores. 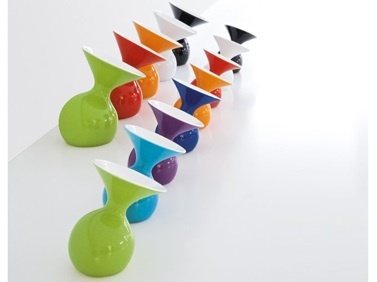 10/03/2012 - 2012 starts with a new entry in the special collection of Auerhahn designed by jacob pringiers design studio. Now available in special online stores. 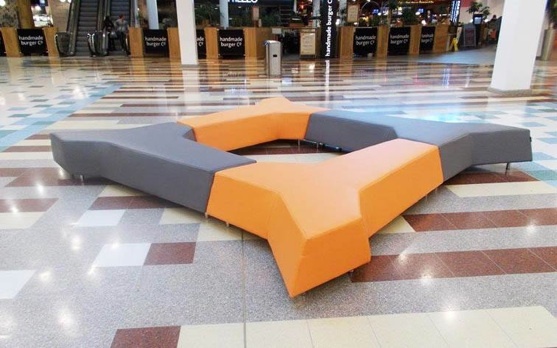 15/06/2015 - The ‘EDGE’ bench system designed by Jacob Pringiers making its way into more interiors around the globe.